Hale is the co-founder of Kleoss Capital and its Chief Executive Officer. He is responsible for overseeing the overall operations of Kleoss Capital and the Fund's performance. This includes, inter alia, assisting the team with deal origination and execution, engagement with portfolio companies to drive the Fund's value creation strategies and engagement with the Fund's investors. Prior to co-founding Kleoss Capital, Hale had over fifteen years work experience with twelve of those years in investment banking and the residual three in audit practice. He spent four and a half years at JPMorgan Chase (in the New York and Johannesburg offices) and seven years at Rand Merchant Bank, a division of FristRand Bank Limited in Johannesburg as part of the executive committee of the corporate finance team. Prior to joining JPMorgan he had a brief stint at Investec. Before embarking on his investment banking career, Hale completed his articles with PricewaterhouseCoopers where he qualified as a CA (SA). Zain is a seasoned private equity professional with extensive experience across the entire private equity spectrum from fundraising to origination and exit including managing troubled assets. Zain also has successful turnaround experience across the African continent gained during his tenure at Emerging Capital Partners between 2006-2012. With seven funds and over $2.0 billion under management, ECP is a leading private equity manager focused exclusively on Africa. 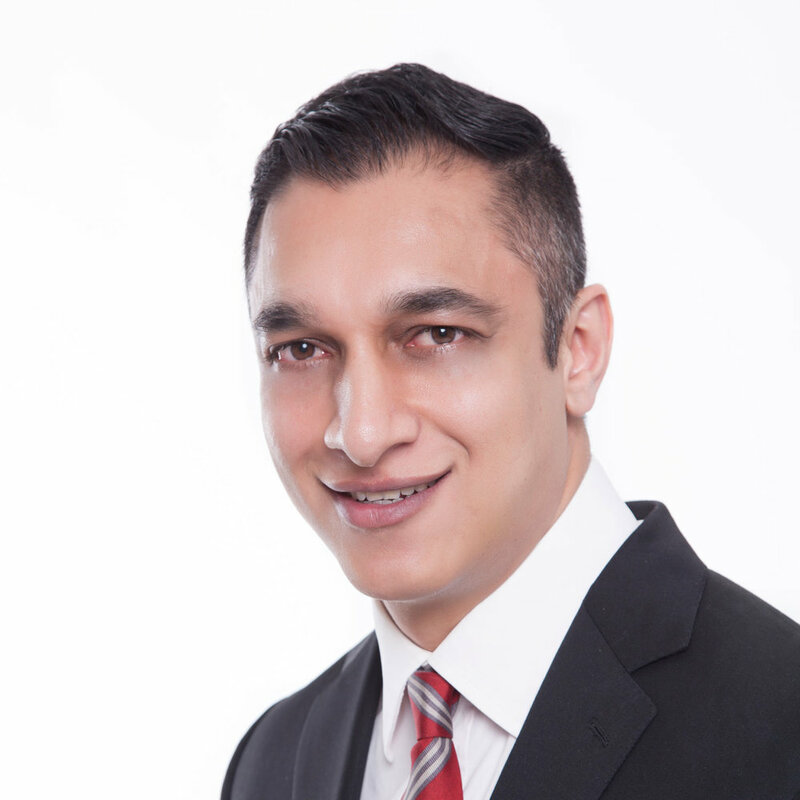 Zain started his career in 2001 at Standard Bank where he spent over five years in the investment banking division at its London and Johannesburg offices. Melisa is the Chief Financial Officer of Kleoss Capital. Melisa started her career in the Financial Services Team at Deloitte where she served her articles and earned her CA(SA) designation. During those three years she worked on major banking clients. She was then seconded to the Deloitte Los Angeles office where she worked on numerous hedge fund and private equity clients. Melisa subsequently worked as the audit manager for some of the major South African private equity firms as well as the largest pension fund in Africa. She was also the lead for the Deloitte Private Equity Strategy Group. In this role, Melisa was seconded to the UK and also to Tanzania. Melisa is in charge of the full finance function, investor reporting and also heads up the ESG function. Thusho is an associate at Kleoss Capital with eight years work experience with five of those years being post articles. He was previously Corporate Finance Manager (Valuations) at PwC, where his responsibilities included performing valuations across various sectors, industry research, financial analysis and report writing for a range of clients including major South African private equity firms. Prior to that Thusho completed three years of articles at PwC’s Banking and Capital Markets division where he worked on major Investment Banking, Retail Banking and Private Equity engagements. Following which he completed a short-term secondment with PwC’s Los Angeles office working on large alternative investment managers and hedge funds. Liz has over eleven years work experience, with eight of those being post articles. Liz was previously Senior Corporate Finance Manager (Due Diligence) at Deloitte, where her responsibilities included management of due diligence teams, financial analysis, drafting and review of due diligence reports and key findings for a range of clients including major South African private equity firms. Prior to that Liz completed her articles at Deloitte and was subsequently an audit manager for two years. She has experience in various industries, including telecommunications, manufacturing, consumer businesses and BEE investment companies.